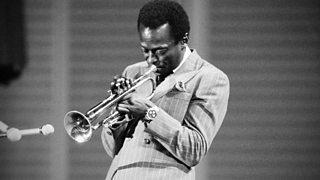 Miles Davis chosen by Adrian Utley of Portishead. 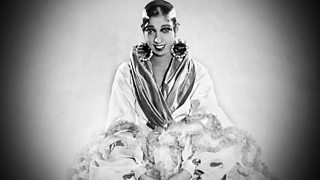 Soul singer Mica Paris tells Matthew Parris why Josephine Baker is her heroine. 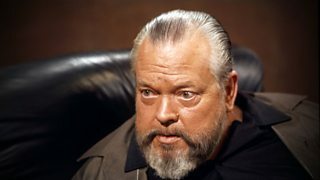 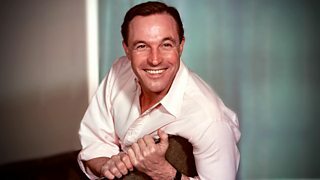 Matthew Parris meets the actor Simon Callow to discuss the life of Orson Welles.